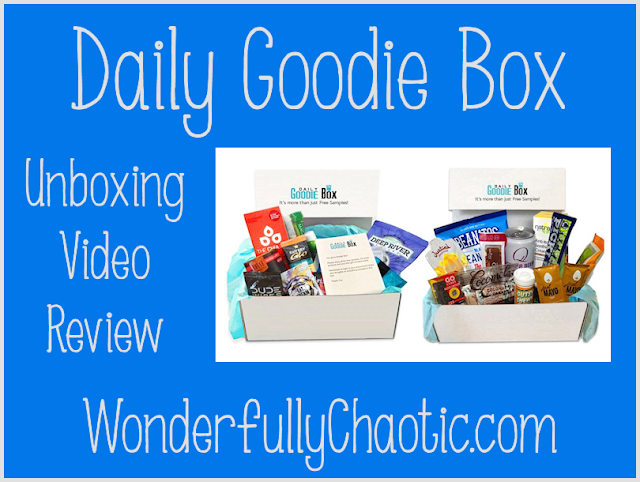 Disclosure: I received a free Daily Goodie Box in exchange for my honest opinion and video unboxing review. All ideas and opinions expressed are my own. Pipcorn - Delicious Mini Popcorn: We loved this! It was cute, delicious, and perfectly sized for my toddlers! Gertrude Hawk - Peanut Butter Meltaway Bar: So good! Really delicious. My daughter the peanut butter fiend ate half of it! True Natural - Benecos Natural Beauty Lip Gloss: The color initially looked a little wild for my taste but it was a nice wash of color rather than a full-on purple/plum pink. It went on smoothly and looked great. Miss Jones - Organic Cookie Mix: Made these the next day, they were delicious chocolate chip cookies. We got coupons as well but haven't been able to find them in any local stores yet. Elemental Herbs - All Good Organic Skin Food: I LOVE coconut oil! It has so many uses. This sample smelled deliciously coco-nutty and made our skin feel soooooo soft! Savant Naturals - Savi Crisp Chocolate Protein Bar: This was super tasty! Reminded us of a Rice Krispy treat. Wild Foods - Cocotropic, Chocolate Nootropic Drink: These last four products I unfortunately did not get to try as I could not confirm all of the ingredients 100% safety during pregnancy. However, I did visit their websites & saw that they listed all their ingredients openly, had lots of information, and were very informative. 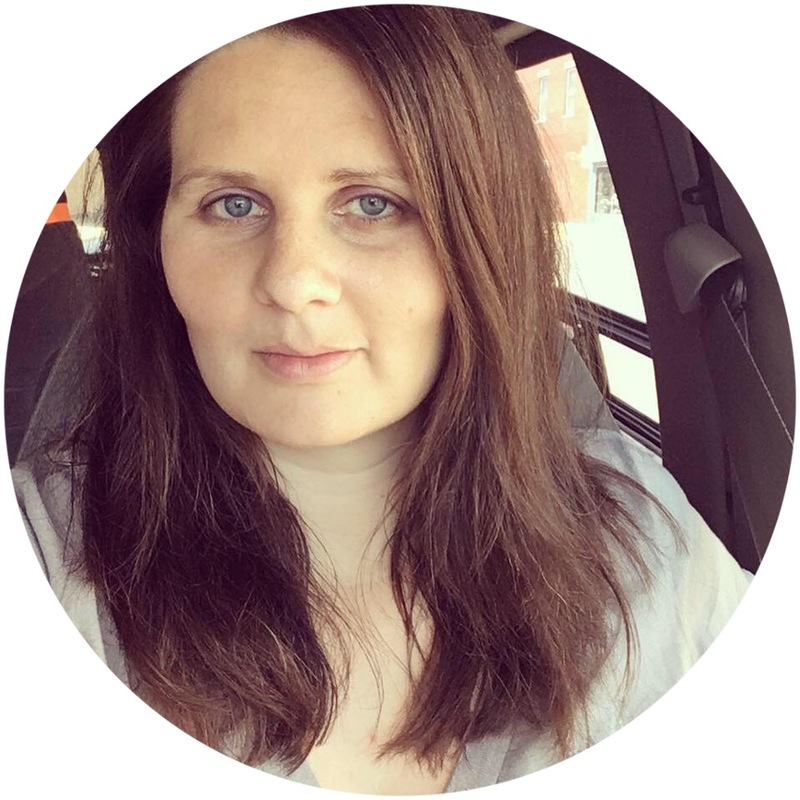 So definitely good products for others, just not something I could safely use/take during pregnancy right now! All in all, I'd definitely recommend Daily Goodie Box. It's always fun to get mail and to try free products!